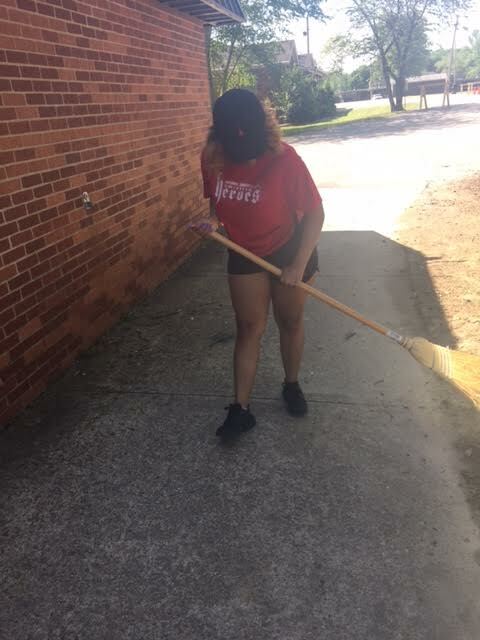 SkillsUSA and FCCLA Club's Campus Clean up and Cookout was held April 23, 2016. 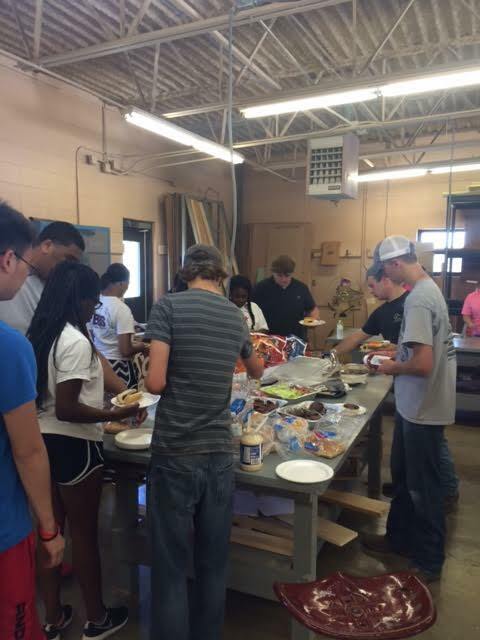 They had a blast cleaning up the campus and left with a full stomach. 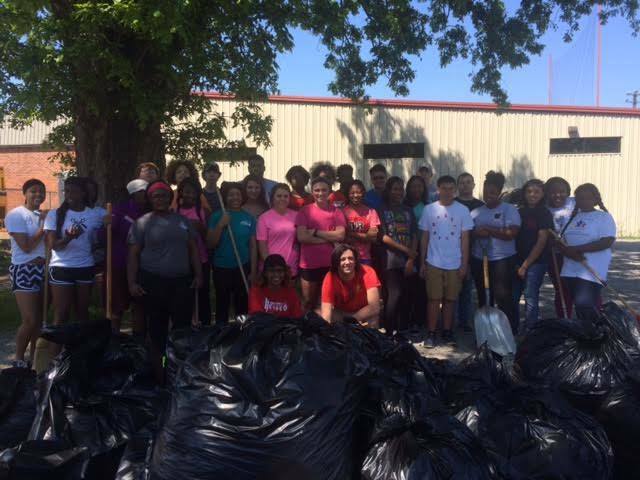 They had a garbage pickup challenge, Bradley Smith and Kaylyn Chandler's won 1st place and Ahdriuna Dougles won 2nd Place. 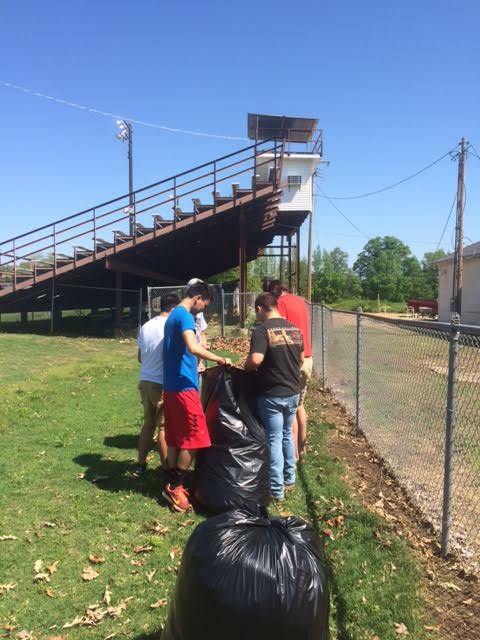 Thank you club members and club sponsors for cleaning up the Barton's campus!